The hamlet of Montauk might be one of the hotter summer destinations on Long Island, although for much of its existence the most eastern section of Suffolk County was largely an ignored, remote piece of land appreciated mostly for its grazing potential. However, with a history that dates to the very beginnings of the United States, there is quite a story to tell. 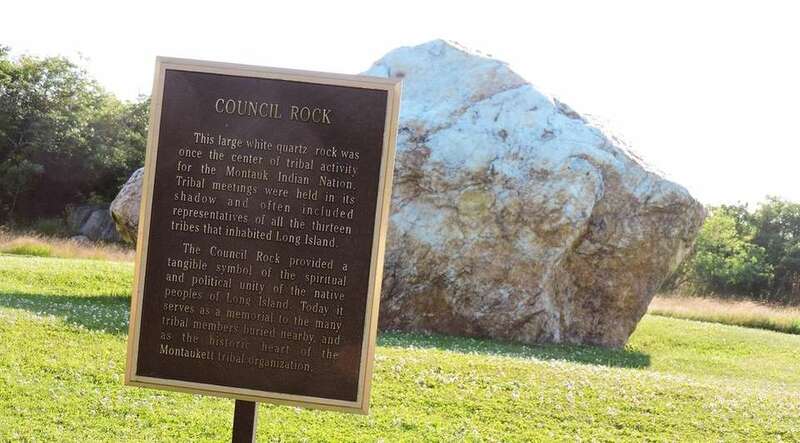 Here are some not-so-well-known facts about Montauk, U.S.A.
Research turns up a great deal of controversy concerning modern development and the preservation of Native American burial grounds in Montauk. 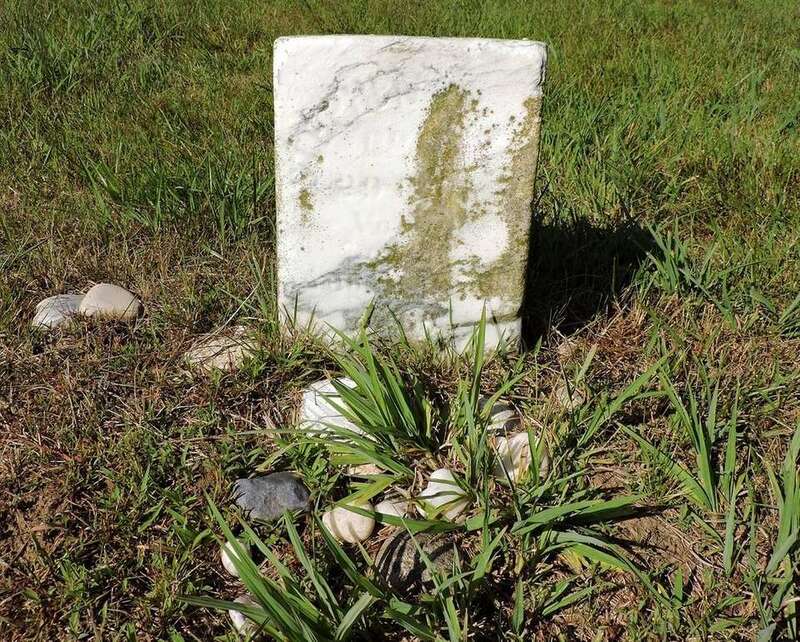 Reasons for alleged mistreatment of the final resting places for members of several tribes range from an inability of non-Native American workers to visually recognize graves to blatant negligence. A tourism book published by a Montauk business association in 1950 explains that many burial sites "are not clearly defined and are located at inaccessible places." The same publication also features a map that indicates a burial ground was located on the hill south of Montauk Manor, overlooking Edgemere Street and Fort Pond -- where Fort Hill Cemetery is now located. 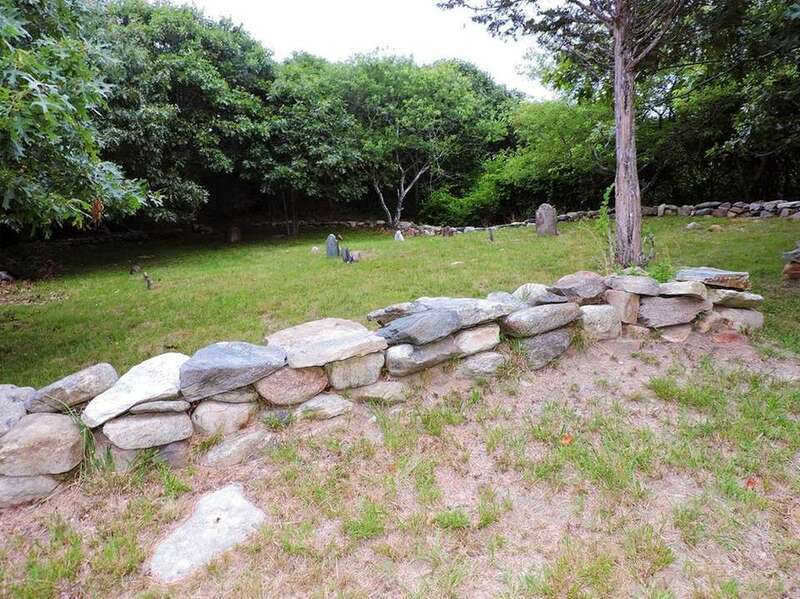 East Hampton Town records also report that there are Native American burial grounds at Fort Hill, as a fort belonging to the Montaukett tribe (thus the name "Fort Hill") was once located at this spot during the 1650s. According to the accounts, it is surmised that many Montauketts were buried where they died in combat along the lower lands just to the east of Fort Hill following a battle with the Narragansett tribe, which is why that area is sometimes referred to as "Massacre Valley." 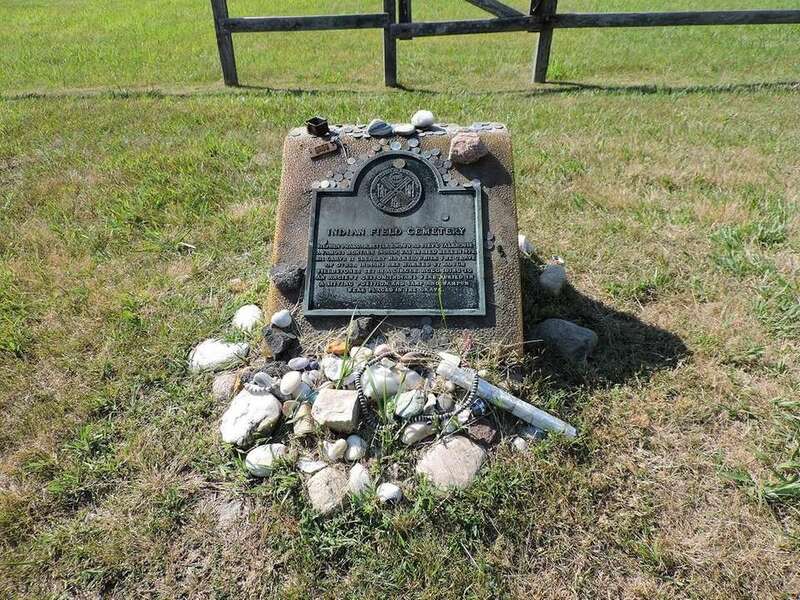 A Native American burial place that is recognized and fenced is Indian Field, located on a small road off East Lake Drive. The deceased were placed in grave sites noted by unmarked stones placed in a circular pattern and interred without coffins in a sitting position. There is one marked grave in Indian Field: the final resting place of Stephen Talkhouse. 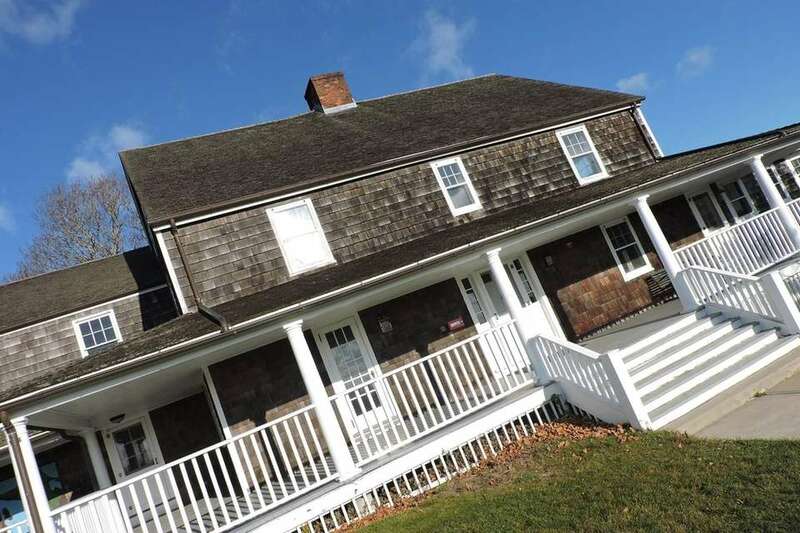 Today, the name Stephen Talkhouse is best known as used by the concert hall and nightclub in Amagansett, but it first belonged to Stephen Taukus ("Talkhouse") Pharaoh, a Montaukett and Civil War veteran who -- according to legend -- would regularly walk between Montauk and Bridgehampton (a trip that round-trip is approximately 30-40 miles; other tales have Talkhouse walking as far as Brooklyn from the Hamptons). 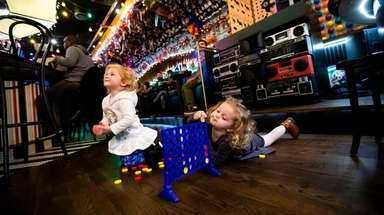 Talkhouse also famously appeared as a circus attraction, hired by showman P.T. Barnum. A drive along the north edge of Fort Pond reveals railroad tracks that seem to lead directly into the water. This is a remnant of a track arrangement known as a wye. 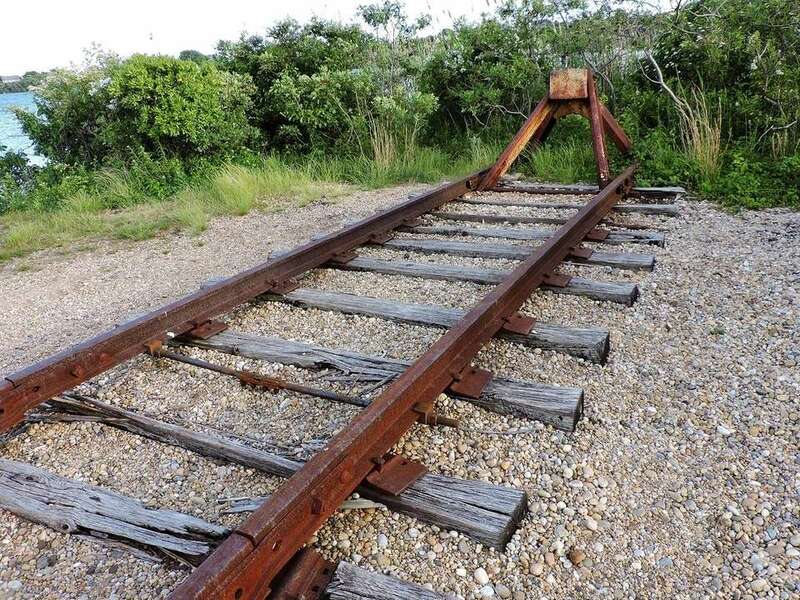 A wye is a triangular junction used to turn trains around -- and as Montauk is the end of its LIRR line, for many years an engine arriving in Montauk would need to execute a three-point turn, using this curving dead-end rail path, to return westbound. Upon driving into current downtown Montauk, the first structure on the left is the Second House Museum -- a home that is known as "Second House"-- because, as the name indicates, it was the second house an eastbound traveler would come across. There was once a "First House" a few miles west of Second House, but it burned down around 1909. However, its legacy is not just left to history books, as a tiny, hard-to-notice cemetery that serves as the final resting place of some of the residents of First House still exists. Before Montauk featured neighborhoods and shops, much of the area was used for pasture. An eastern fence once stood near Second House (from Fort Pond to the Atlantic Ocean), just as a western fence existed from Fresh Pond (on the northern side of Hither Hills State Park, near Napeague Bay) to the ocean, with First House just inside that border, only a short walk from where the Hither Hills State Park Campsite entrance is today, off Old Montauk Highway. A keeper lived at these houses, maintaining the fences and taking count of the livestock that were passed through the gates. 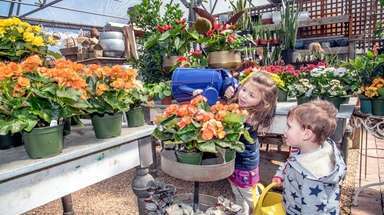 The original First House was built in 1744, replaced by a new structure in 1798, which burned down in 1909; today the land is mostly overgrown. Nevertheless, the graves of some of the residents of First House are still accessible, located in a small, maintained cemetery surrounded by a short stone fence known as Nominick Hills Burial Ground. Most of the headstones in Nominick Hills Burial Ground are no longer legible, although the marker where the late Mary Hedges lies can still be determined. 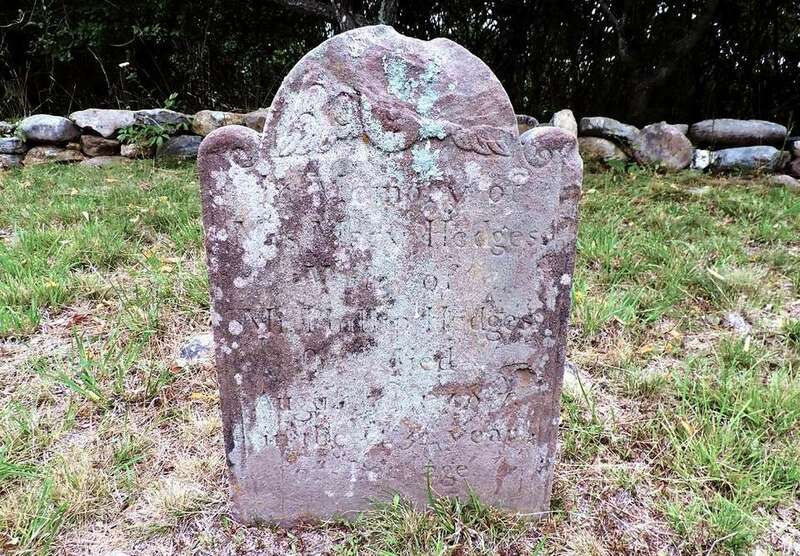 Several members of the Hedges family were keepers of cattle and sheep in early Montauk, with some living at First House; the above-mentioned Mary (born Mary Fithian Talmage in 1743) died in August of 1787, nine years before the iconic Montauk Lighthouse was constructed. Third House is located a few miles east beyond Second House, in what is today Montauk County Park. Originally a livestock keeper's home like First and Second Houses, Third House also served as military headquarters (widely believed to be) used by Col. Theodore Roosevelt in 1898 when thousands of convalescing U.S. soldiers were quarantined in a zone known as Camp Wikoff after duty during the Spanish-American War--before being developed as part of Deep Hollow Ranch in 1938-39. However, the history of Third House also includes a violent episode during Prohibition. Research reveals that in April of 1925, a New York State Trooper was shot by a bootlegger at Third House while attempting to secure a cache of liquor worth $250,000 (which would be worth approximately $3.5 million today). With its remote location, sparse population and ocean access, Montauk in the 1920s was a haven for rum-running, bootlegging and the partaking of banned alcoholic beverages. Research indicates that some locals, gangsters, members of law enforcement and public officials were believed to be in cahoots in relation to the flow of illegal alcohol through Montauk -- and, as it turns out, published accounts document that the injured State Trooper, William Delmadge of St. James, was not part of a legitimate police raid on Third House but instead he was running with a crew trying to hijack the liquor stored on the property. Delmadge also testified he received a bribe of $100 to help protect a separate supply of alcoholic beverages being delivered by truck; he was convicted and sentenced to eight months in the county jail. Montauk: home of the first cowboys? 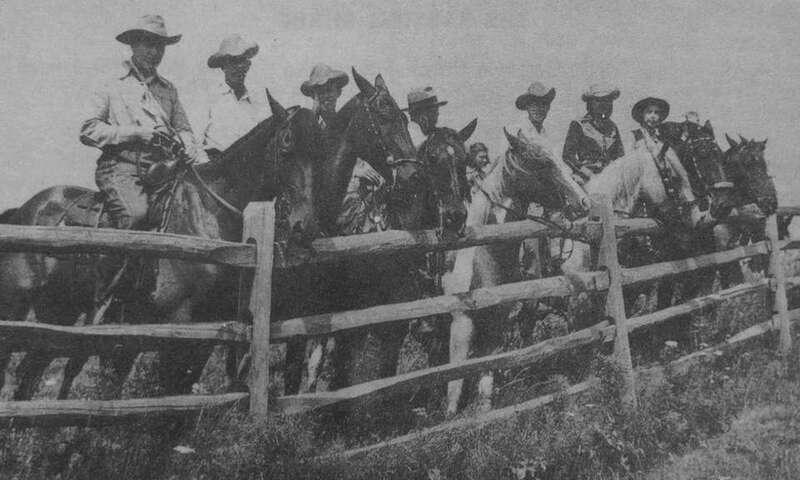 Suggestions that Montauk is the birthplace of the cowboy are not uncommon, as the area was indeed used as pasture by European settlers as early as the 1660s. Truth be told, mankind domesticated cattle thousands of years before Europeans arrived on the North American continent (a practice that even outdates the taming of horses), but nonetheless, Montauk and cattle herding have a deep shared history. 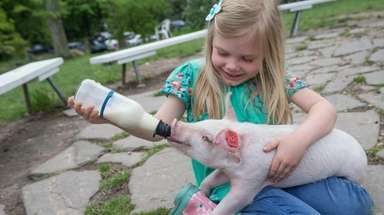 Deep Hollow Ranch was established at Montauk's Third House in the 1930s, but dates itself back to 1658, claiming to be the oldest working ranch in the United States due to the centuries of livestock steering on the grounds. 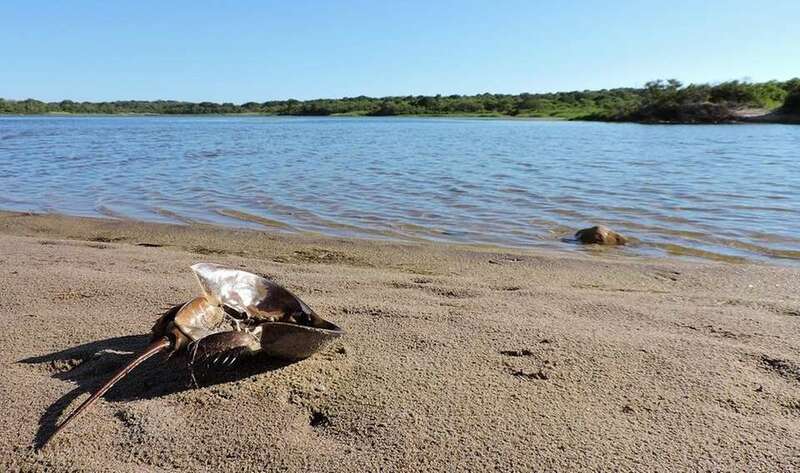 Pirate treasure in the pond? This tarn, located in a wooded area about a mile from the Montauk Point Lighthouse, is known as Money Pond. Legend has it that the notorious pirate Captain Kidd buried booty within its waters. Camp Hero State Park, once a top-secret military installation (commissioned in 1942, decommissioned in 1981), it now serves as a respite that is heavy on nature -- although its most recognizable feature is a 120-foot-wide, now-defunct long-range AN/FPS-35 radar dish that can be spotted from great distances outside the grounds. Most of the structures (including the dish) are fenced off and access is not permitted -- and the internet will lead eager web surfers to many sites that suggest Camp Hero was (and maybe still is) connected to experiments concerning mind control, time travel and contact with extraterrestrials. However, one secret that has been revealed concerning Camp Hero is that during World War II, several of its facilities were disguised as private homes and public buildings -- to fool spies or other potential invaders flying overhead that the site was a mere fishing village (the massive radar dish wasn't installed until 1960). 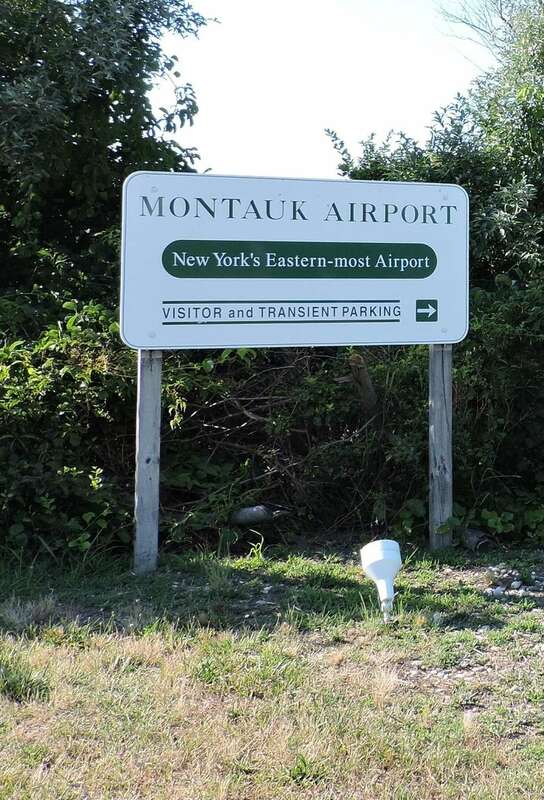 Montauk Airport (KMTP) is the easternmost airport in New York State. Your ultimate guide to Montauk Explore each layer to make the most of a vacation here. 9 secrets of the Montauk LighthouseAt the very end of Long Island stands a lighthouse that has served as a symbol of the region and a sentinel for ships since 1796. But there's far more to the Montauk Point Lighthouse than what meets the eye. Henry Osmers, the national landmark's historian, shined a light on some of its secrets. 11 secrets of Jones Beach No matter how many times you've soaked up the sun or strolled along the boardwalk of this iconic park, there are probably still things you didn't know about Jones Beach.